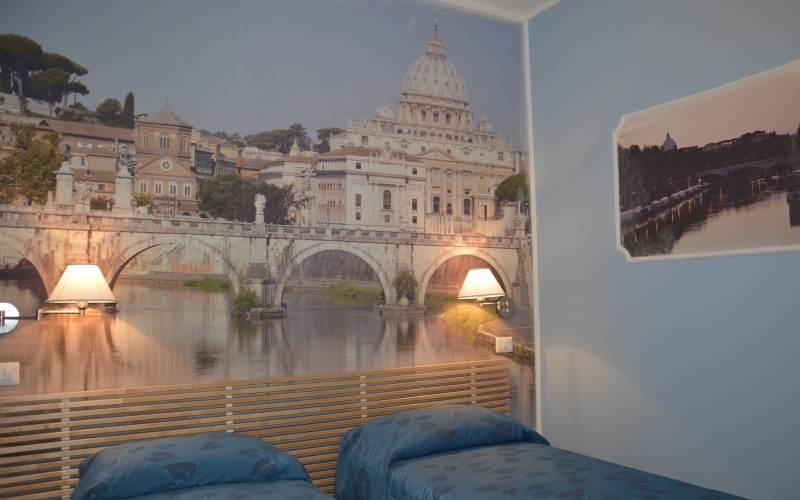 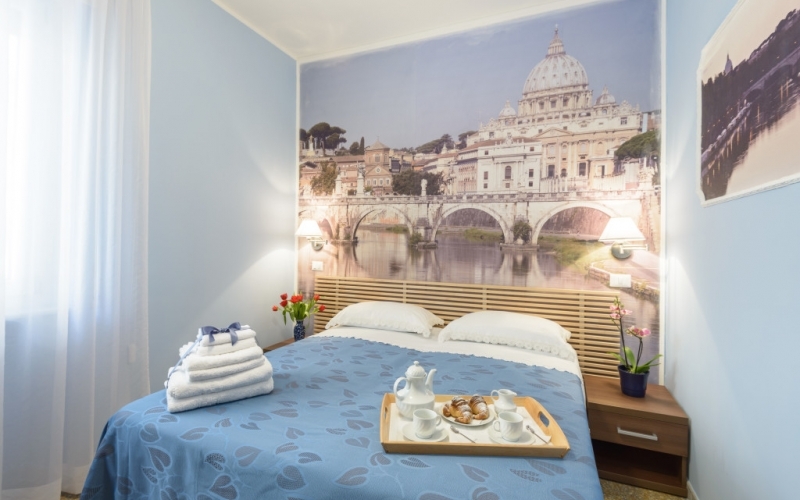 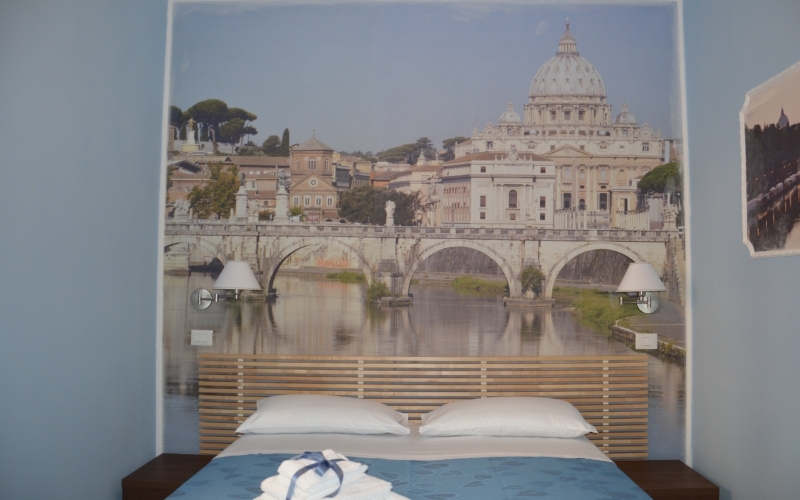 Staying in the room Tiber you will have the feeling of being on the bridge ponte Umberto I admire the Basilica di San Pietro, the complex of Santo Spirito in Sassia and ponte Sant’Angelo. 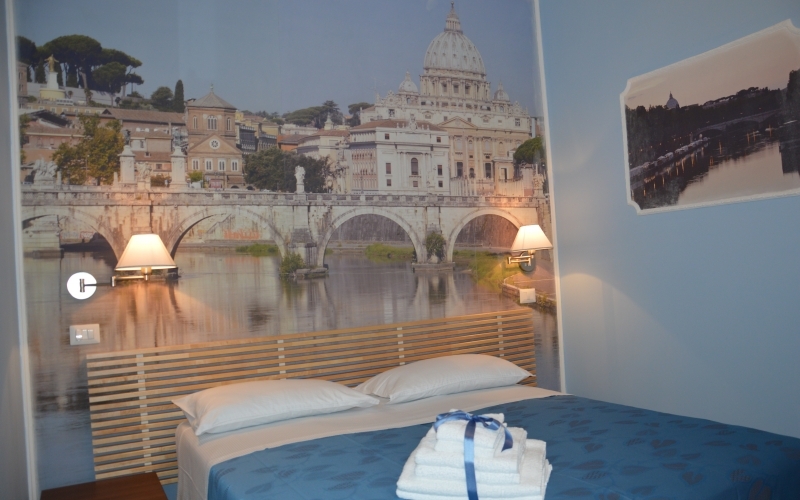 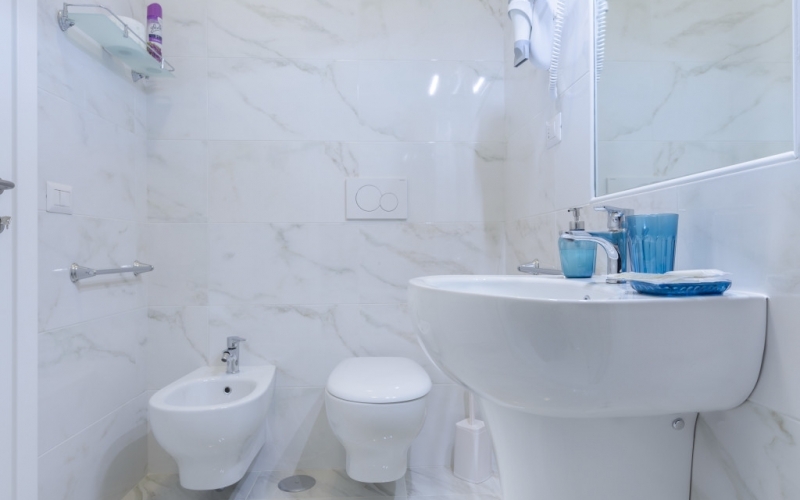 The room is equipped with private bathroom, air conditioning, flat screen TV, strongbox, 100% pure cotton bed linen and towels and all the furniture needed. 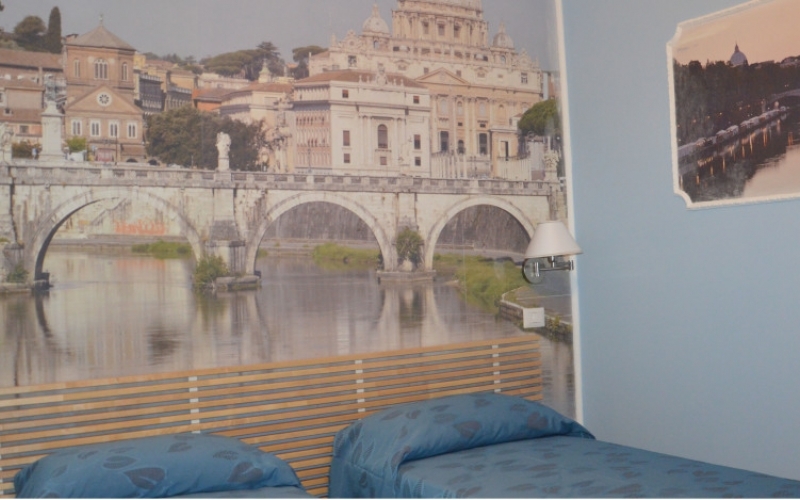 It can be used as single, double or twin room. 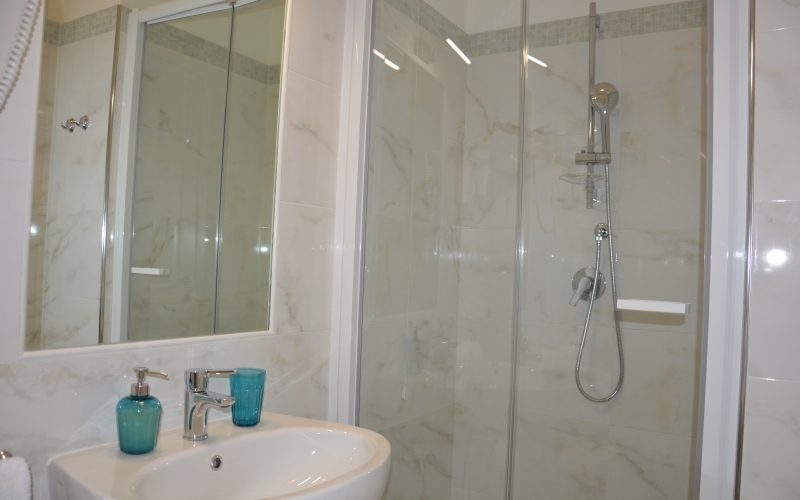 You can also add on request a cradle.